To become one of the premier IT organizations in New England! 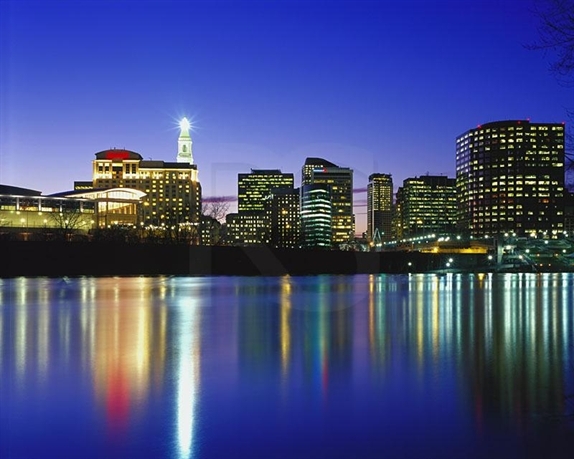 Continue to grow and provide a qualified and talented pool of IT Professionals located in the Hartford, New Haven, and Springfield "Technical Corridors"
Be a catalyst for professional growth and technical development via networking socials and IT seminars. Identify, develop, and mentor those outstanding middle school, high school, and college students who have a strong interest in Information Technology and will ultimately serve as the next generation of IT Professionals. -We are happy to announce that Travelers Insurance has been chosen as the 2016 BDPA Hartford Diversity Partner of the Year! The award will be formally presented to The Travelers Enterprise Diversity and Inclusion team, led by Tara Pollard, in the early summer of 2017. This award is the culmination of a great relationship which has grown over the years between The Travelers Insurance and BDPA Hartford. Recognized by the National Office of BDPA as a Corporate Sponsor in 2016, Travelers has been very important in helping BDPA Hartford continue it's commitment to community service and serving as a catalyst of professional growth. Please join us in growing our chapter and helping us become another one of "New England's Rising Stars!"